Want to get job in MNC company? 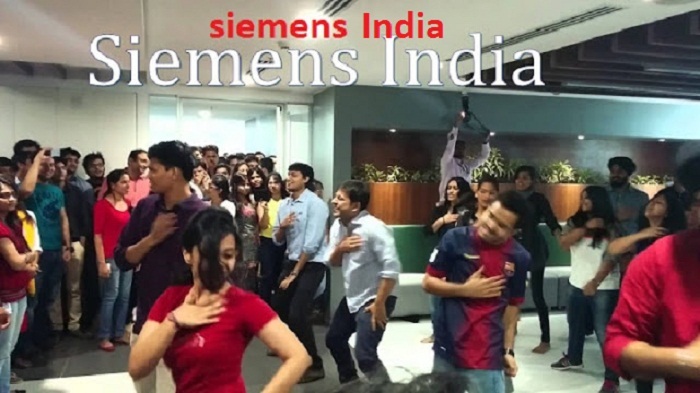 Are you interested in a Job in Siemens? Then this is your right forum, scroll down and check the details of Siemens Recruitment and be the first one to apply. Detailed Profile: They doing process and motion control systems. Healthcare segment provides diagnostic, therapeutic and life-saving products in computer tomography (CT), magnetic resonance imaging (MRI), ultrasonography, nuclear medicine, digital angiography, patient monitoring systems, digital radiography systems, radiology networking systems, lithotripsy and linear accelerators. The Others segment provides services to other group companies and lease rentals.